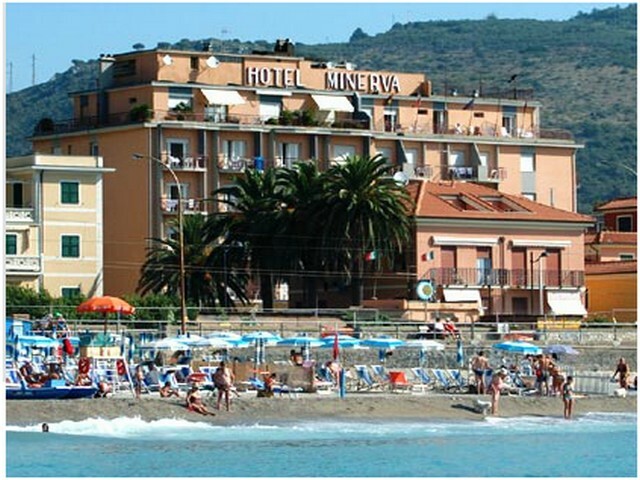 Hotel Minerva | Pietra Ligure - PIETRA LIGURE E’ SPECIALE! CLICCATE IL LINK SOTTOSTANTE PER GUARDARE L’INTERVISTA COMPLETA!!! PIETRA LIGURE E’ SPECIALE! CLICCATE IL LINK SOTTOSTANTE PER GUARDARE L’INTERVISTA COMPLETA!!! Home/News/PIETRA LIGURE E’ SPECIALE! CLICCATE IL LINK SOTTOSTANTE PER GUARDARE L’INTERVISTA COMPLETA!! !